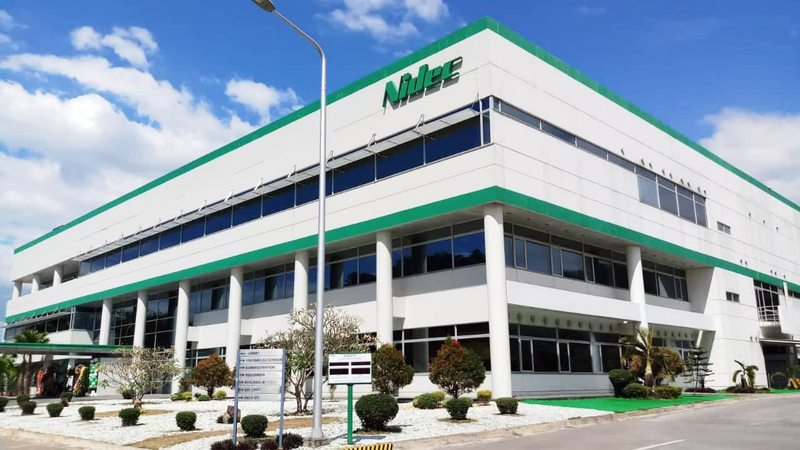 Nidec-Shimpo Corporation (Japan) has formally launched the mass production of a new line of robot components in its Subic Freeport plant in the Philippines. 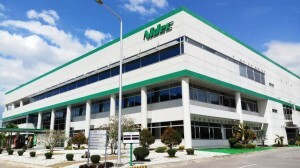 According to Nidec-Shimpo First Senior Vice President Hitoshi Inoue, Nidec Subic Philippine Corp. is expected to produce speed reducers for high-precision motion control applications of up to 100,000 units per month by the end of the year, and 120,000 units per month by the end of the first quarter of 2020. In the launching ceremonies on Wednesday, Inoue revealed that its Subic Plant is the only manufacturer of the entirely new product line of gearless component parts in the world. He added that the “super silent, and with zero backlash and smooth rotation” Subic-made products will be exported to the United States, Germany, Spain and other counttries. Japanese Ambassador to the Philippines Koji Haneda, Senator Richard Gordon, Subic Bay Metropolitan Authority (SBMA) Chairman and Administrator Wilma T. Eisma, and Assistant Secretary Rafaelita Aldaba of the Department of Trade and Industry graced the launch ceremonies. 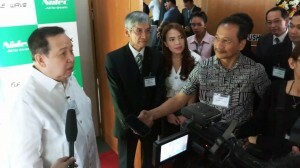 “We should have more companies like Nidec in Subic,” he added. Eisma also praised Nidec-Shimpo for sending local workers to Japan for training. According to Inoue, the firm had sent a total of 100 Filipino workers to Japan as the first batch of trainees to learn the technology involved in producing precision motors and speed reducers. Of these, 70 had finished the course, and Nidec had again sent another 46 trainees for the second batch. Inoue added that Nidec intends to hire more personnel at the Subic plant on top of the 100 workers it will employ in the first year of operation. He pointed out that the Subic factory’s monthly product capacity of P120,000 units is greater than the combined capacity of Nidec’s plants in Kyoto, which was at 30,000 units in 2018, and in Ueda, which is expected to reach 50,000 units in 2019.